Now we come to the impass on how well the 2012 season goes for him, though. This is the last year of his contract, but even if he plays well enough, it’s doubtful that he’ll get more than a one year deal, and with Victor Martinez returning to the DH spot next season, the hot corner will be completely owned by Cabrera. They also have Nick Castellanos being groomed in the Minors and should be big league really in a few seasons, though they may move him to the outfield. With 2013 not looking like there will be a place for him, I do have a suggestion….I’d like to see Inge get into coaching. Hear me out…please. This is what Inge needs to do in 2012: work hard, don’t get caught by the press bad mouthing the organization, no matter how much he plays, or doesn’t play. The fact is, that Mike Illitch is one of the best owners in pro sports, and does a good job of taking care of players who are loyal to him. Look at all he’s done for some of the Red Wings alumni like Kris Draper, Kirk Maltby, Chris Chelios, and Chris Osgood. They all have pretty nice cushy jobs within the organization. Inge has been in Detroit longer than any other Tiger on the roster, and if he plays his cards right, could still be employed by the organization when his playing days are done. Granted he’s only 34, but is he starts coaching at 35-36, he could still be able to relate to the younger players. The fact that he’s played so many positions in at catcher, infield, and outfield, will also help his case. Just because he’s a career .235 hitter doesn’t mean he can’t be an effective hitting coach, either. Many players who don’t even have much of a Major League career have had success in coaching, including Leyland himself. I think Inge’s attitude would go long way in his coaching career, and could even lead to a manager job. Where else would I like to see him coach, also, than West Michigan? Inge lives in metro Detroit year round, and moving to Grand Rapids wouldn’t be much of a change for him. He’s also one of the most popular players to ever play for the Whitecaps and the crowds at Fifth Third Ballpark are riddled with Inge jerseys/shirts (though Brennan Boesch is starting to give him a run for his money). He also was part of the inaugural class of the Whitecaps Hall of Fame. 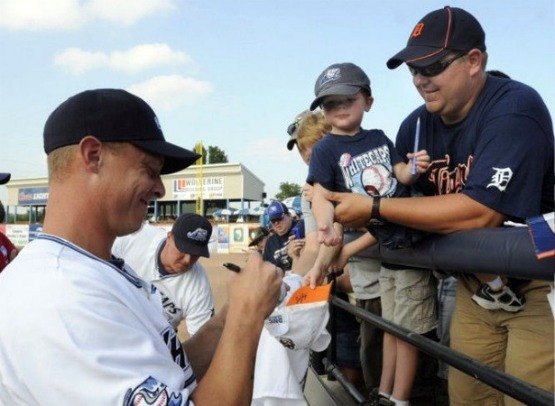 Inge has only good things to say about his time in West Michigan, too. 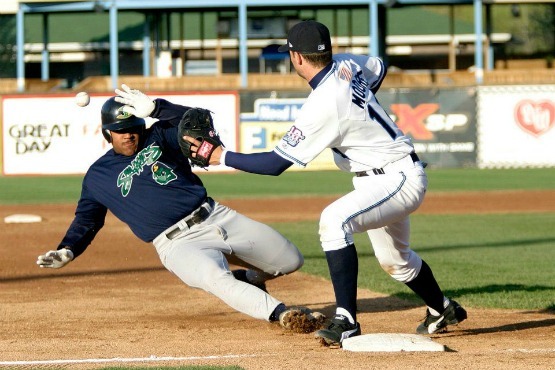 During a rehab game in 2010 he stated to the Grand Rapids Press, “I love it here, I really do. It’s kind of the starting point for me. 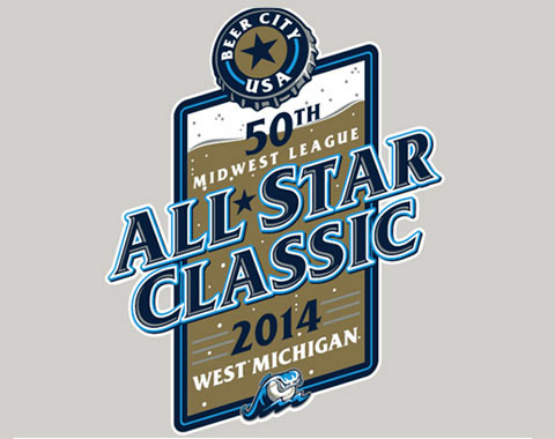 This was the first full season I had in the Minor Leagues. This place produces great ball players, and it’s the first place you go to where you have larger crowds. People are very loyal here-the most loyal I’ve ever seen.” It seems like the Whitecaps are a perfect fit for Inge’s post-playing career. His alpha and omega…. I’m not going to over analyze the Prince Fielder signing by the Tigers any more than it has been. The papers, web sites, and talk shows have already done that to death. Some experts have the Tigers winning the Series, others have them flopping this season. Whatever. They’ll play their games this summer, and whatever happens, happens. Am I excited about the upcoming season? Of course, I am. But no more than I am or would be for any other baseball season. The reason for this post is to simply drive home the point I’ve been trying to make for the last three years I’ve been on MLBlogs…get to your local Minor League ballpark. The fact is, you really don’t know what future star you’ll be seeing. You never really know what player you might see that will play on your favorite team one day. Personally, it’s fun for me to watch MLB games on TV and say “I saw this guy play in Toledo”, or “Savannah”, oh, well, Hell…pick one. 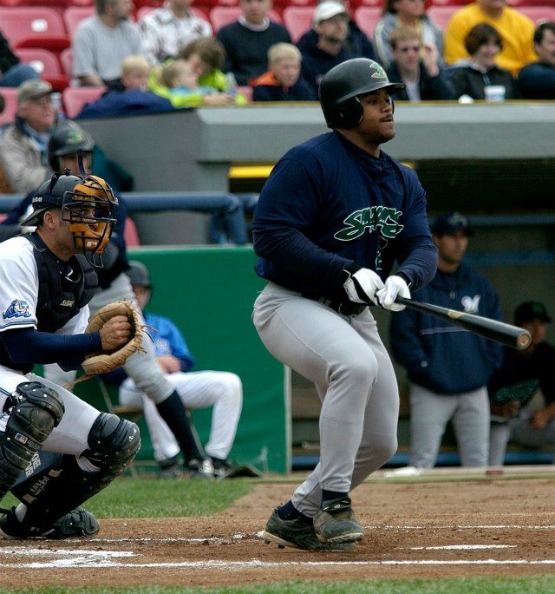 Here are some pics of Prince playing for the Beloit Snappers as a mere 18-year-old, in front of probably mostly Tiger fans at Fifth Third Ballpark. I also read that daddy Cecil was in a suite watching his son play, too. 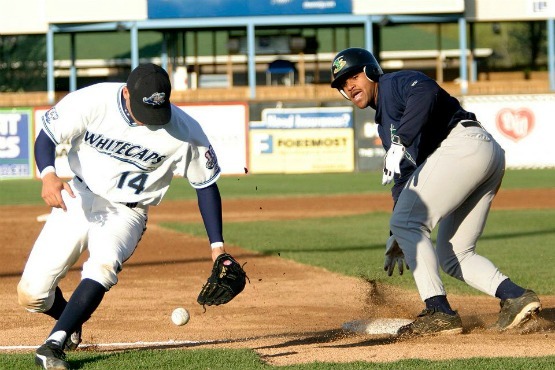 Most fans probably thought that the future Tigers would be wearing the Whitecaps uniforms. Who knew? ?